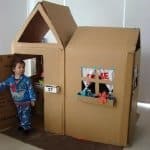 Not doing thorough research of the moving company that is hired: There are countless companies that call themselves moving companies, but the truth is that many of these so-called companies are not professional companies. This puts both your property and wallet at risk of damage and/or fraud. Make sure when you are considering a company that you scour the internet for reviews and/or complaints. Sites like Google+, Yelp!, and Facebook offer real reviews by real customers. It is also a good idea to check with the Better Business Bureau to see if other customers have filed complaints and how or if those complaints were resolved. Once you have picked a few companies, you will want to contact them to obtain estimates of how much they will charge you for your move and find out what types of services they can provide you. Not obtaining the right insurance to cover any issues: The federal agency that oversees companies that offer interstate moves requires those companies to offer full-value protection and released-value protection to customers. Full-value protection is based on the customer’s valuation of their property. Released-value protection sets the valuation of the property at 60 cents per pound. Depending on the state you live in, the moving company may be required to offer – or choose to offer – separate liability insurance. A moving customer can also choose to obtain their own separate liability coverage. In some instances, damage may be covered by the customer’s home insurance policy. 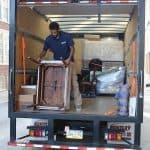 Not hiring a moving company, but doing the move themselves: There are some moves that are small and simple enough that people can do it themselves, with a rental truck and the help of some family or friends. 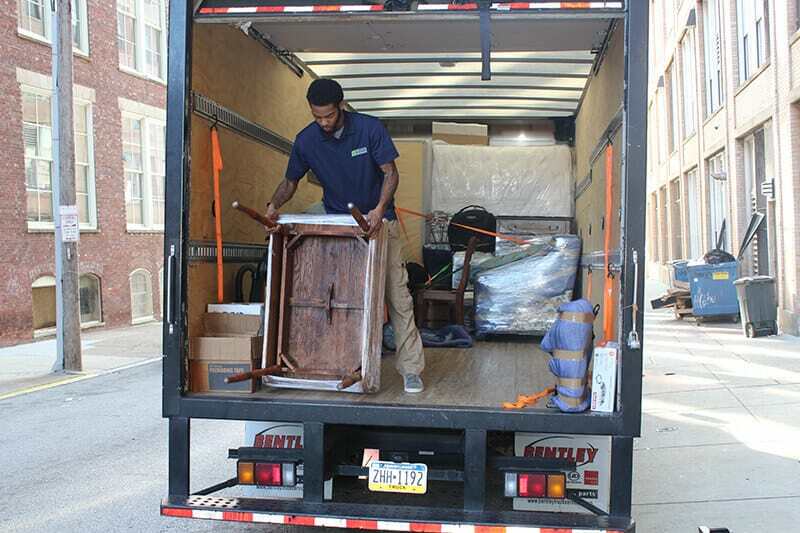 But bigger moves really require the services of a professional moving company Bucks County chooses, like Suburban Solutions, who offer trained and experienced movers that now how to deal with the many obstacles that moving can bring. Not only is moving an intensive labor activity, but there are often issues that come up when attempting to move furniture or appliance into a home that require the know-how of how to get them out of the old home or into the new home. Doorways, stairs, lofts, all pose challenging issues with large pieces of furniture and often mean a high risk of damage to furniture, walls, or entrances when done incorrectly. Not only can property get damaged, but the people helping you – including yourself – can become seriously injured as they try to lift or carry heavy furniture and boxes. Professional movers know how to lift and move these items in a way that prevent injuries. 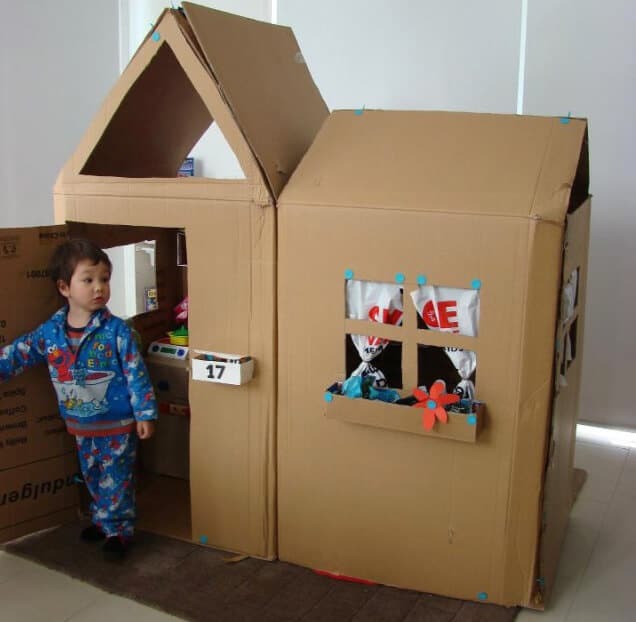 And the idea that you will save lots of money by moving yourself is also often not the case. Renting moving trucks can be costly by the time you add up the cost of the rental, the insurance required, cost of gas, and the mileage the rental company charges. Add that the cost of food and beverages that you need to feed the friends who are helping you move, and whatever you thought you would be saving by moving yourself is quickly gone.